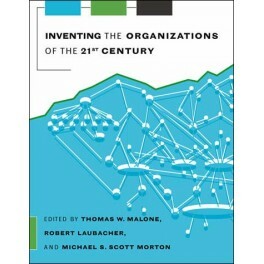 Technological changes have displaced the hierarchical corporation as the model for business organization; the large corporations of the new century are decentralizing and externalizing, creating networks of ""industry ecosystems"" that will replace the top-down organizations of the last century. 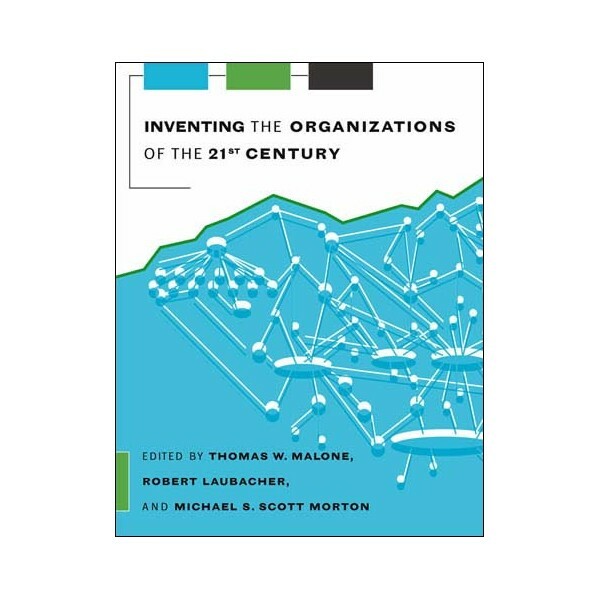 Inventing the Organizations of the 21st Century reports on a five-year multidisciplinary research initiative conducted by MIT's Sloan School of Management and sponsored by leading international corporations. The goal of the initiative was not only to understand the way we work now but to invent new ways of working and put them into practice.The twenty articles in the book are organized to answer three questions. The first part, ""What is changing?"" examines the reasons for change and the results of change. The second part, ""What can you do about it?"" considers the new business strategies and organizations that technology and competition demand. The third part, ""What do you want in the first place?"" examines the goals that animate the initiative, which go beyond pure profit to reflect the human values we want the organizations of the twenty-first century to serve.